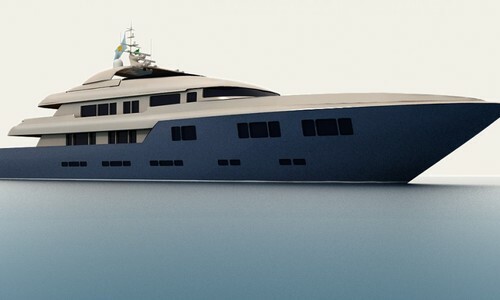 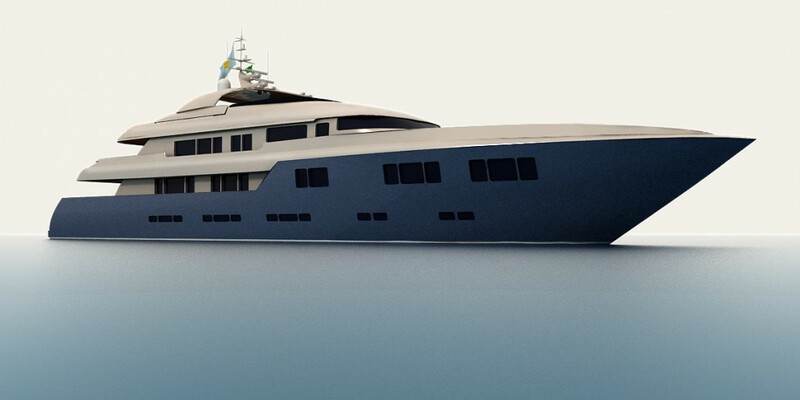 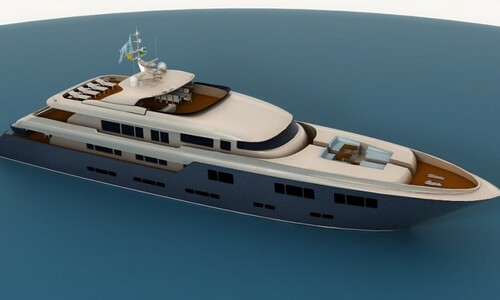 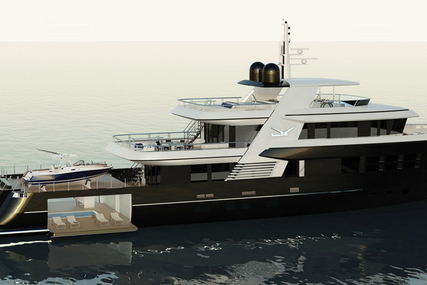 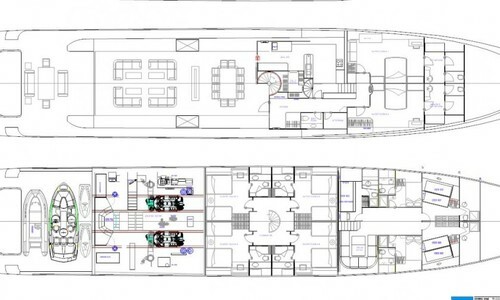 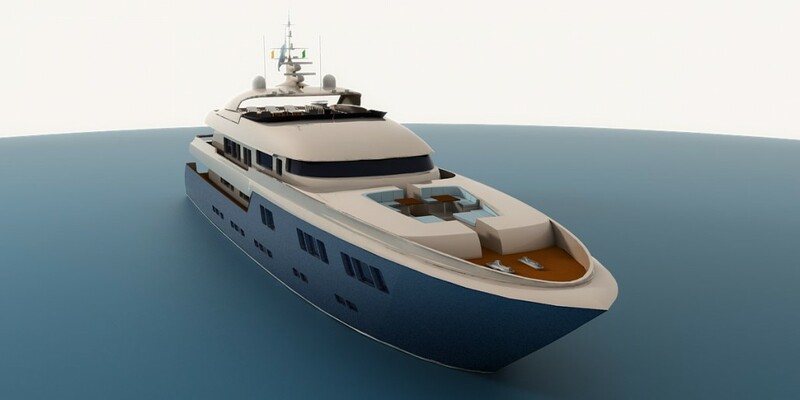 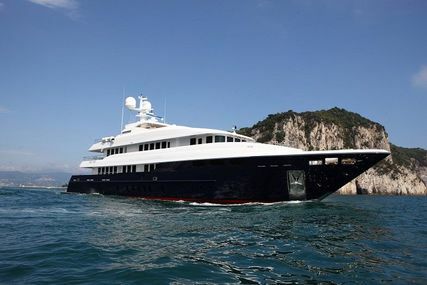 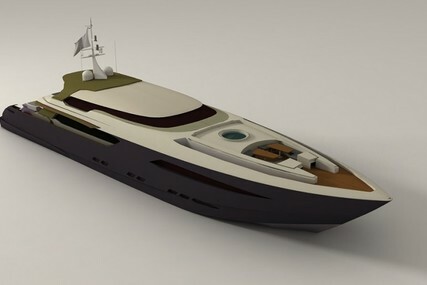 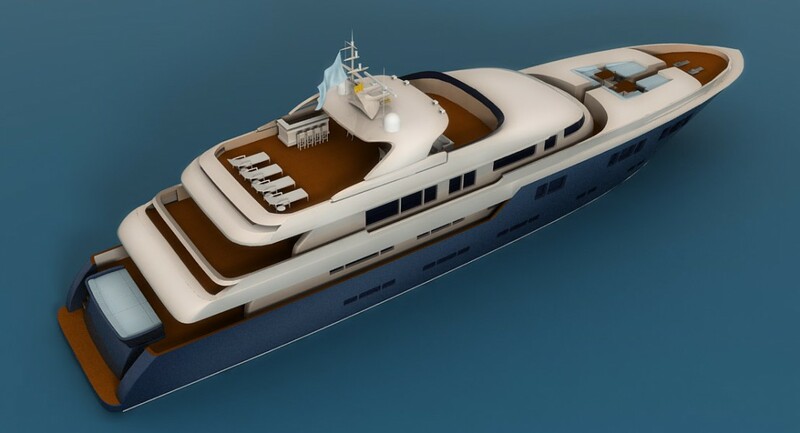 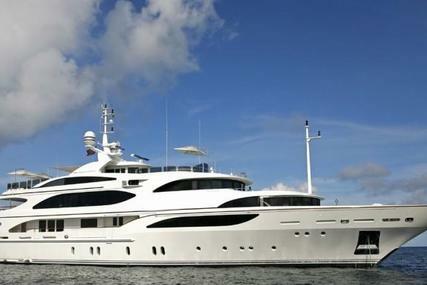 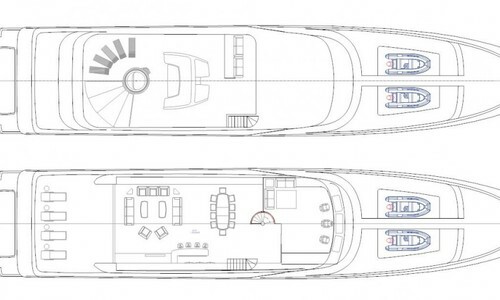 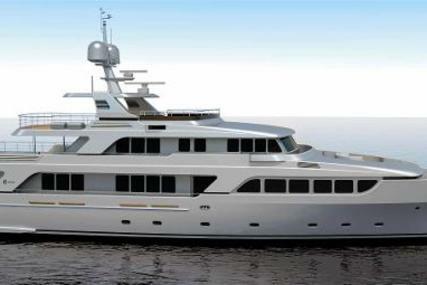 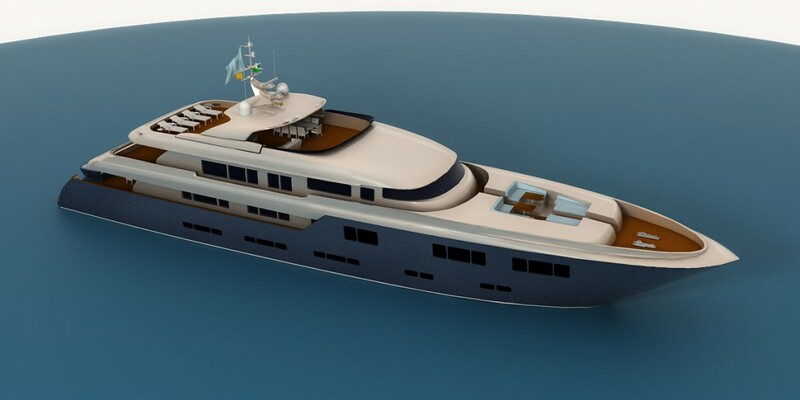 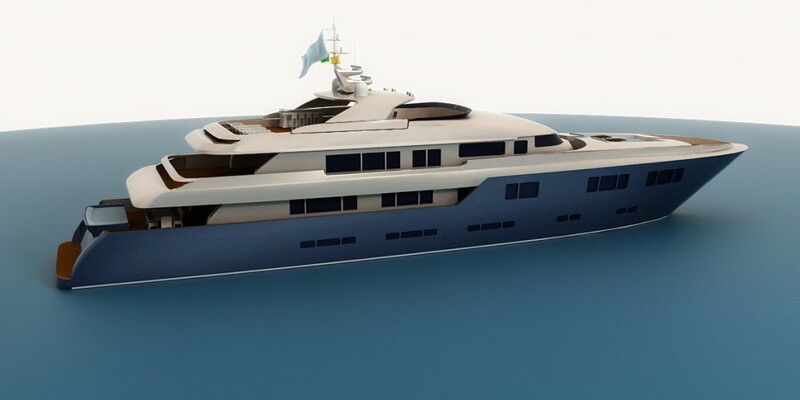 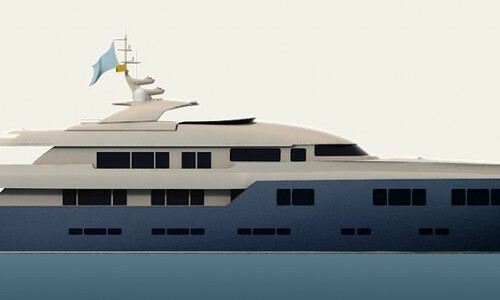 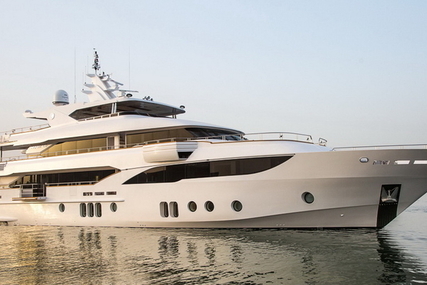 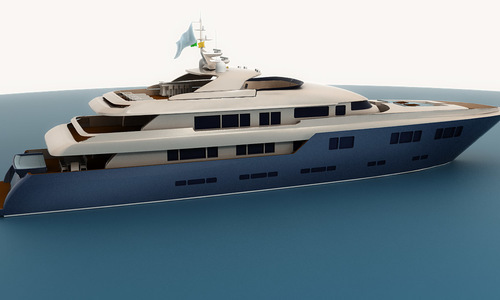 The 47 m Displacement is based on a traditional hull and superstructure design. A solid yacht combined with a very high stability, long range and many features possible. 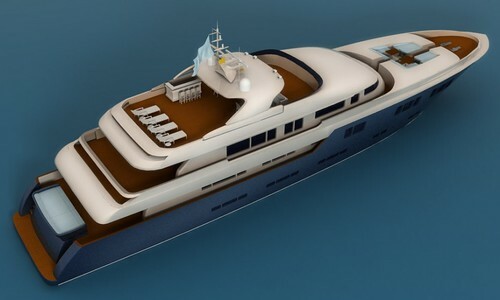 She is also available with a hybrid propulsion system to become latest technologies.